Communicating your pattern data correctly with your partners is vital. 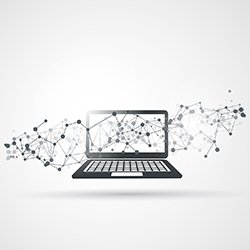 Optitex converters provide a fast and easy way to convert files to and from PDS. 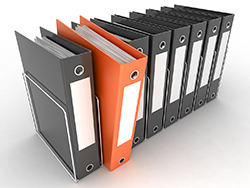 Explore the full list of file types that Optitex can work with. Learn how to use Converter 1, Converter 3 and PDS Export to convert Gerber Zip and Lectra MDL files. 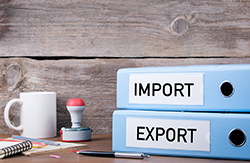 Learn how to use Import and Export to import and export DXF, AAMA, ASTM and Ai files.